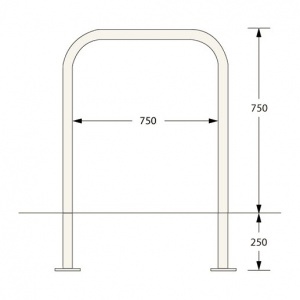 The Ollerton Sheffield Cycle Stand is manufactured from galvanised steel with a 750mm height above ground, 750mm width and features a 48mm diameter. 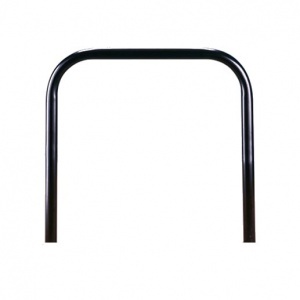 For cycle security, ease of use and smart appearance, the Ollerton Sheffield Cycle Stand is a good all-round choice. 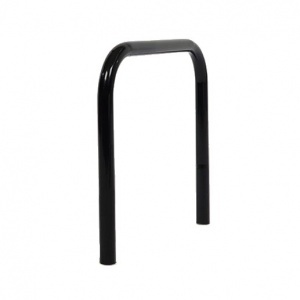 Made to Marshalls’ exacting standards and covered by a comprehensive guarantee of 12 months, the Ollerton Sheffield Cycle Stand excels where cycle security is paramount. 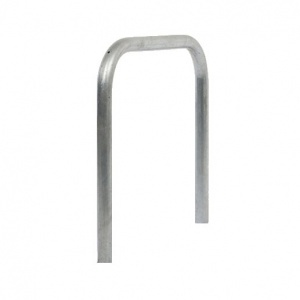 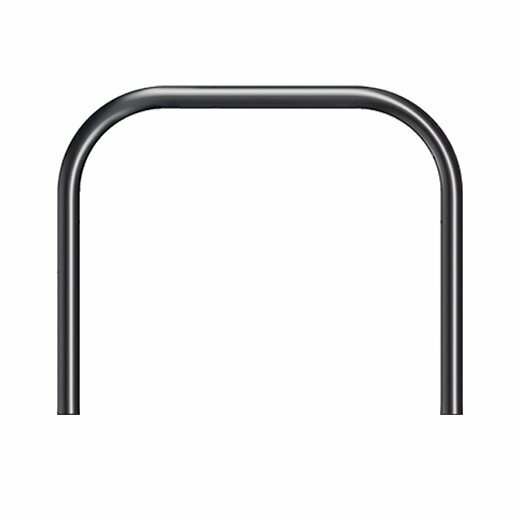 Ollerton Sheffield Cycle Stands are galvanised (non colour) as standard, select colour variant if required.